Dr Seccull is a Public Health Physician. She coordinates the Society and Health and Beginnings, Growth and Development components of the fourth year course. She also practises at the Coffs Harbour Women's Health Centre. 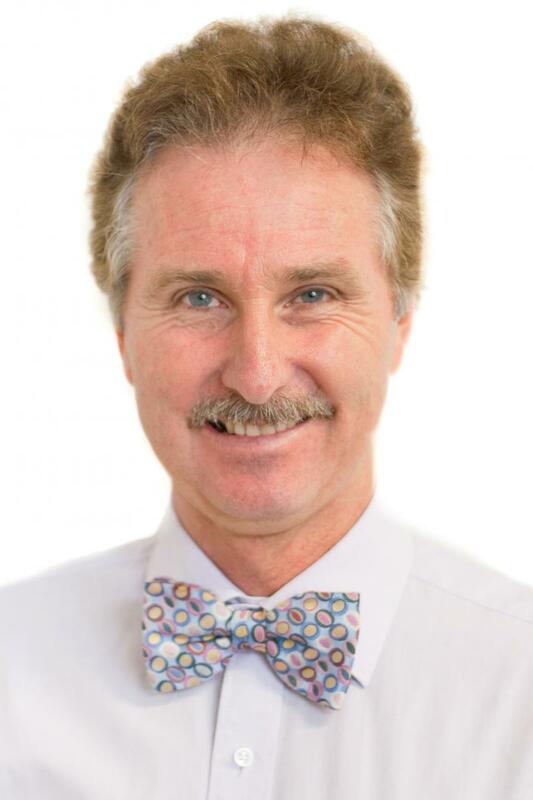 Dr Seccull has worked in Coffs Harbour since 2005. 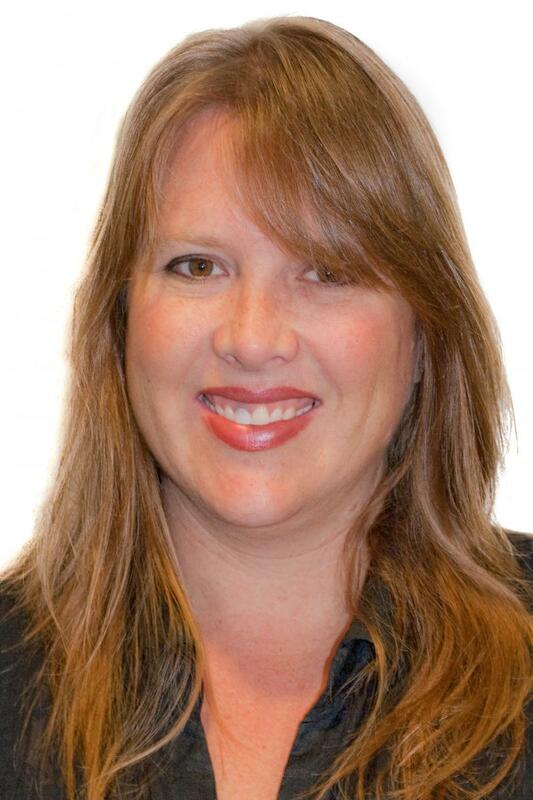 Her particular interests are the integration of population health into clinical practice and reproductive health. Prof Abraham is the Co-ordinator of Surgical Teaching and the Supervisor of Surgical Training in Coffs Harbour. He is a Colorectal Surgeon and Endoscopist at CHHC and Baringa Private Hospital. His areas of clinical interest include Enhanced Recovery after Surgery, colorectal cancer surgery, Anorectal Ultrasound and Manometery and Biofeedback for faecal incontinence and obstructed defecation. Dr Karen Chia is a Rehabilitation Physician. Her interests include neurological rehabilitation, Geriatric medicine and pulmonary rehabilitation. She is a member of the Coffs Pulmonary Arterial Hypertension Clinic, the first of its kind in regional Australia. Jenine teaches clinical skills and manages the Skills Laboratory at the UNSW RCS Coffs Harbour campus. This includes scenario based teaching. She is a Registered Nurse who currently works in Operating Theatre/Recovery at CHHC. She has a particular interest in the provision of ICU and Emergency Department care. Dr Henschke has over 28 years’ experience as a rural GP/Obstetrician in northern NSW. He has provided medical education for both undergraduate and postgraduate students and as a supervisor in the GP training program. In 2005 Dr Henschke was awarded an Order of Australia Medal (OAM) for 'services to medicine as a General Practitioner and to the community of Armidale’ and in 2007 the Rural Australian Medical Undergraduate Scheme (RAMUS) Mentor of the Year (2007). Dr Kramer graduated from UNSW in 1978. He has been a General Practitioner in Woolgoolga since 1981. He has been involved with the Rural Clinical School in Coffs Harbour since its establishment in 2002. His clinical interests are developmental paediatrics, indigenous health, refugee health, mental health, aged care and medical education. 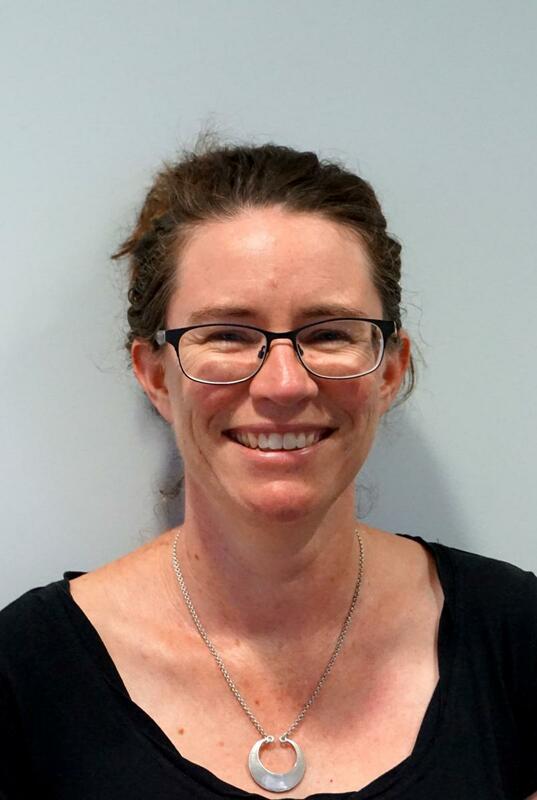 Dr Kramer is a General Practitioner at the Coffs Harbour Women’s Health Centre and in the emergency department of Coffs Harbour Health Campus, and is a VMO for the sexual assault service. Dr Kramer’s special interest is forensic medicine. She also works as a medical editor. 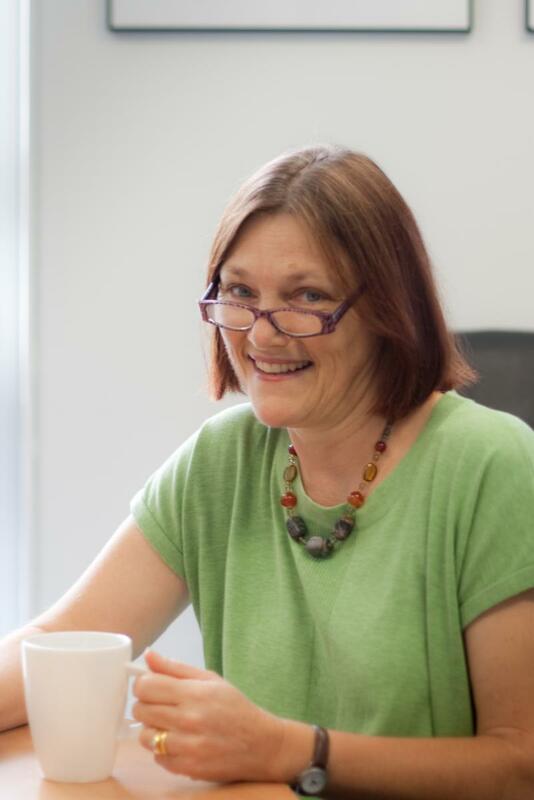 Dr Ward is the Director of the Centre for Women's Reproductive Care in Coffs Harbour and is currently Head of the Obstetrics and Gynaecology Department and training at Coffs Harbour Health Campus. He is an ITP supervisor and a senior lecturer at UNSW. He is a member of GENEA, worldwide infertility leaders, and is a master class preceptor for prolapse surgery(Boston Scientific). He is a Rural Australia Medical Undergraduate Scholarship (RAMUS) mentor and a Christian Medical & Dental Fellowship of Australia (CMDFA) leader. 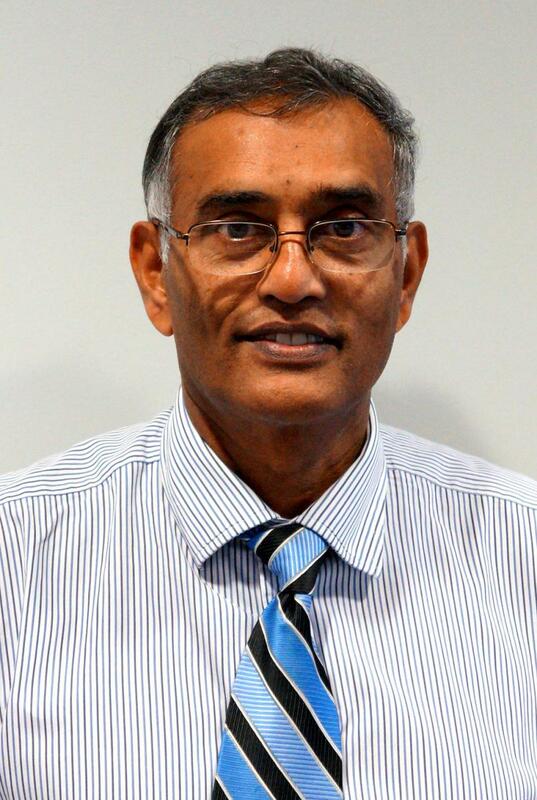 Dr Jay Ruthnam has been in continuous general practice in Coffs Harbour since 1994 and Director of Emergency from 1987. He qualified as a surgeon in Scotland prior to coming to Coffs Harbour. He was an Anatomy lecturer in Durban, South Africa and has been involved with the Rural Clinical School since its inception.